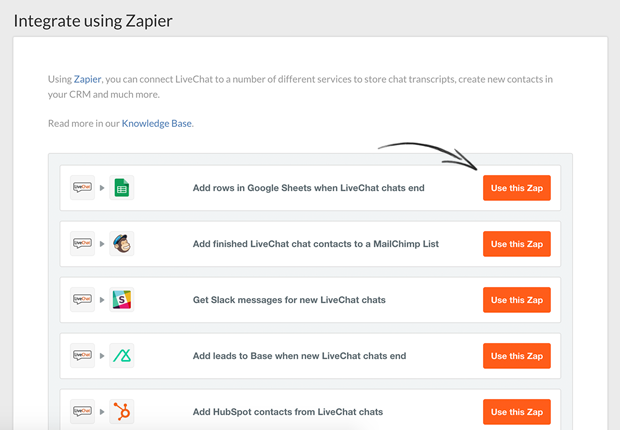 Integrate LiveChat with Zapier and gain endless possibilities! At LiveChat, our goal is to provide you with endless possibilities. With over 750+ available Zap integrations, you can connect LiveChat with everyday tools used in your company, like Slack or Google Sheets. Today, we are introducing a new and more convenient way to use your Zaps. 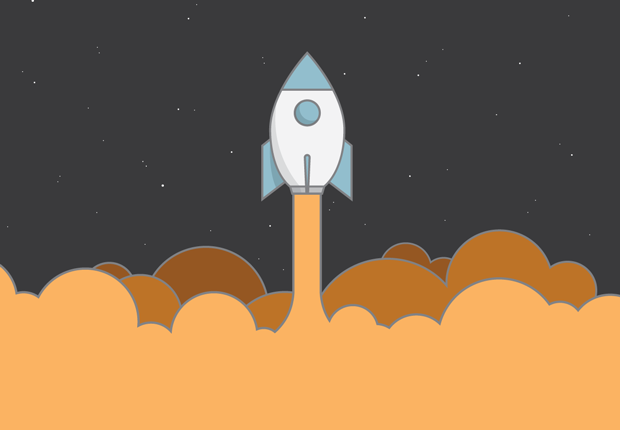 From now on, you can use new Zaps without the need to leave your LiveChat application. Simply visit our new Integrate using Zapier tab and choose a Zap from the list. No more switching through tabs when integrating LiveChat with Zapier! We’ve prepared a tutorial that will guide you through all available Zaps. Click here to check it out and start using your LiveChat in a way you have never imagined!